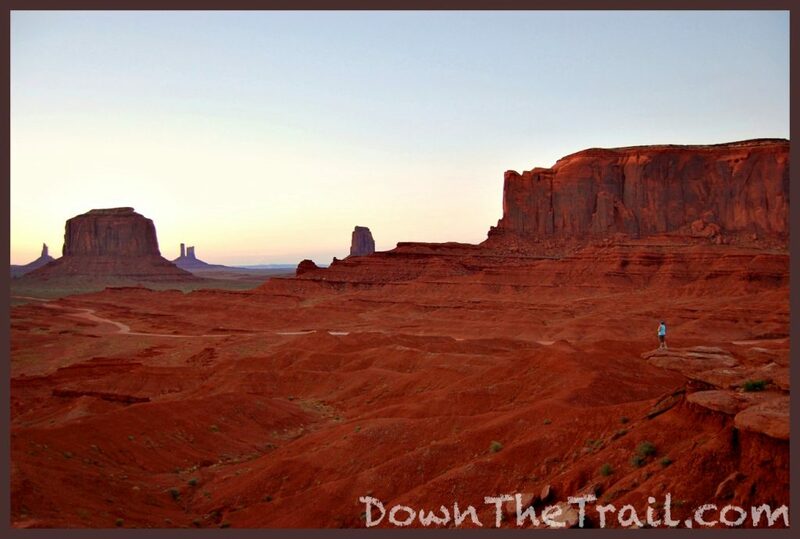 Of course you want to come here – there is no place in the world quite like Monument Valley. If you’re from the east coast or overseas, this destination is even more likely to blow your mind. 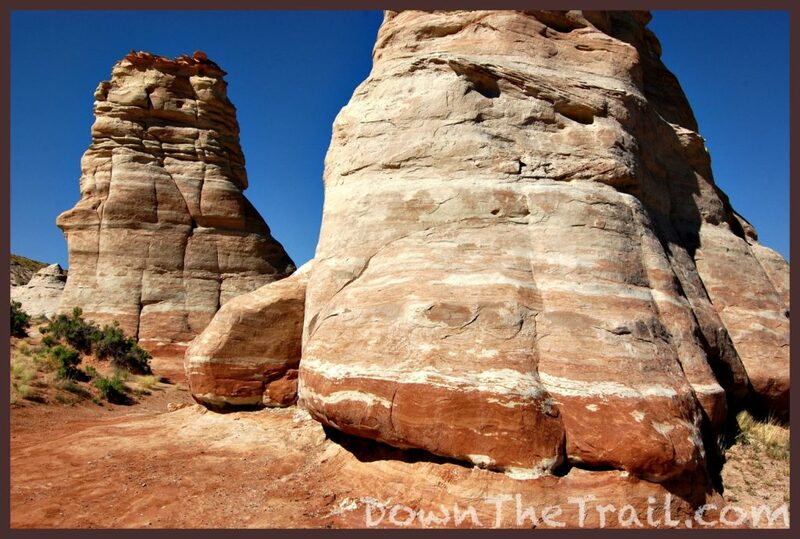 It’s the most iconic landscape of the American Southwest. 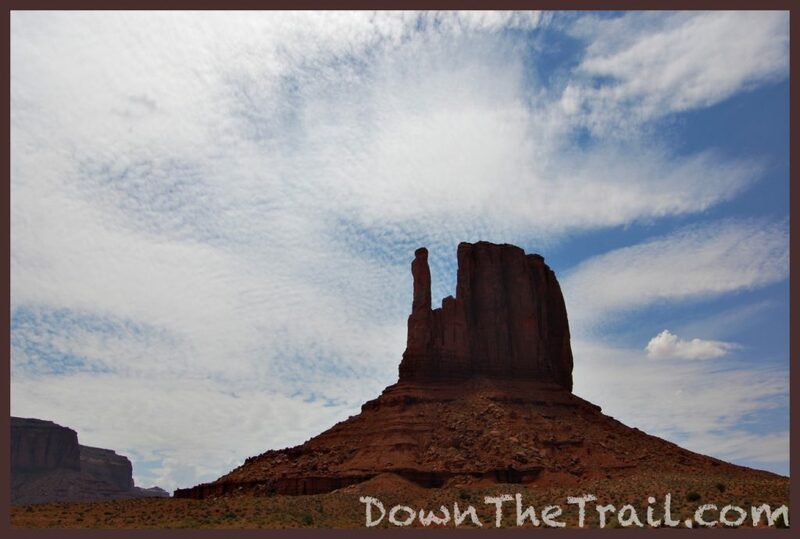 When you think of “The West,” your subconscious conjures red rock pinnacles, sagebrush flats, sweeping views, and big sky. 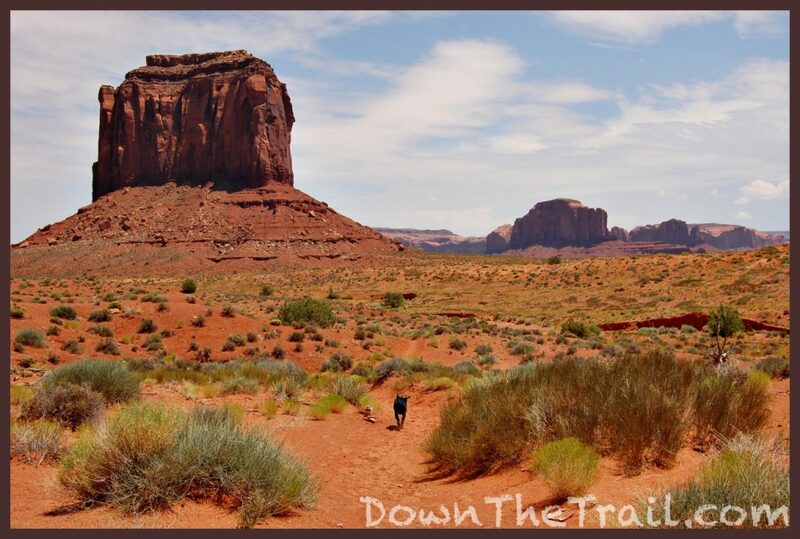 It imagines western movies with Cowboys and Indians, a bearded Forrest Gump running through the desert… even the cartoon background where the coyote chases the roadrunner. It all comes to life here. 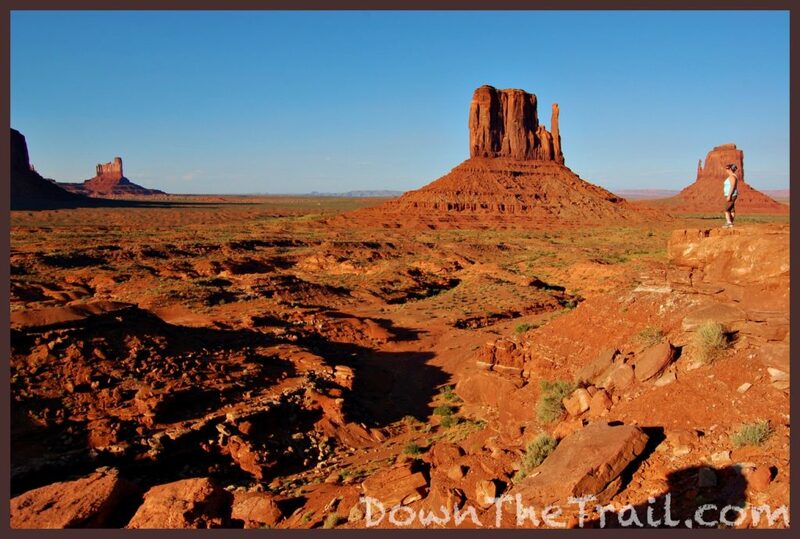 Monument Valley is The West. 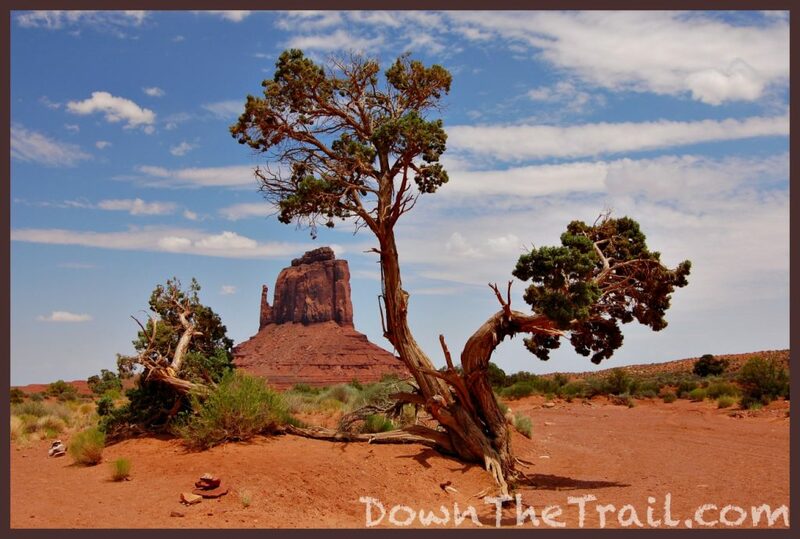 Monument Valley sits on a state border, straddling both Utah and Arizona. 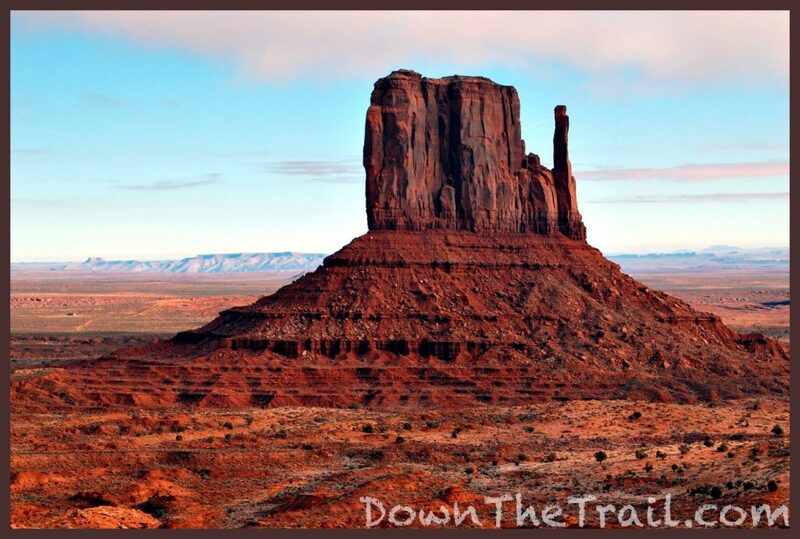 It’s entirely within the Navajo Nation, so the locals don’t particularly care which state they’re in. 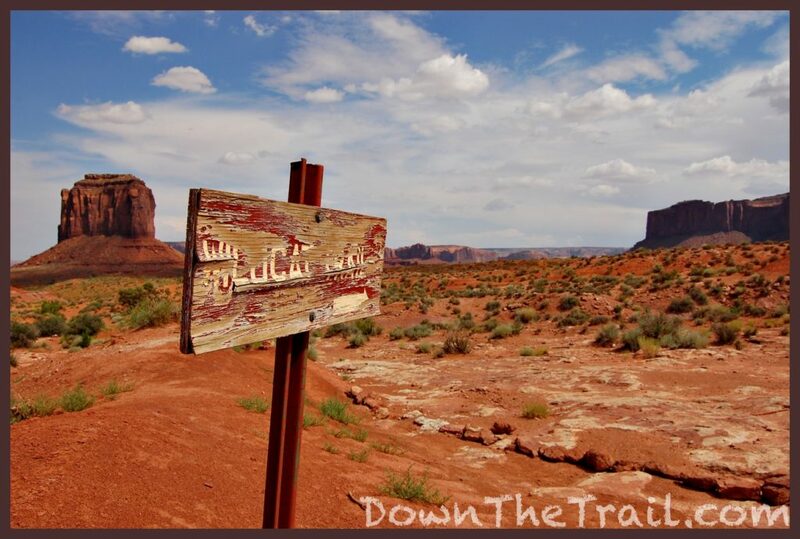 We shouldn’t either – the allure of the place defies state lines. Before we get into the free things to do, let’s look some at some more logistics and sights along the way. 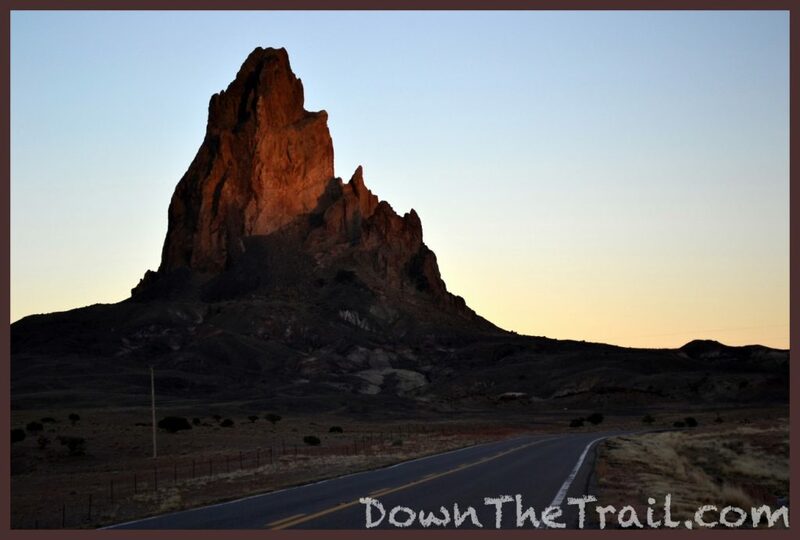 East of Tuba City (Technically in Tonalea, AZ) you may pass these pinnacles along the road, known as the Elephant’s Feet. 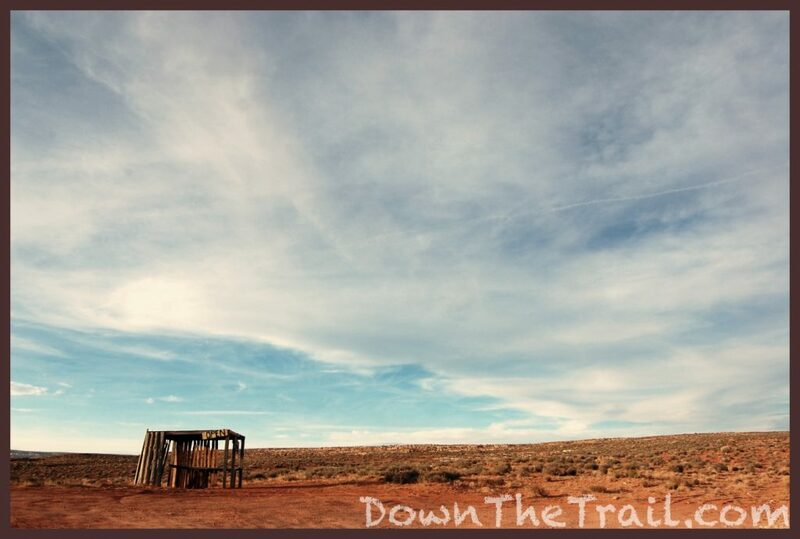 Sometimes it’s referred to as a “rest area,” but there’s just a pullout void of facilities, save for the occasional local artist selling jewelry. Worth a quick stop? Maybe. 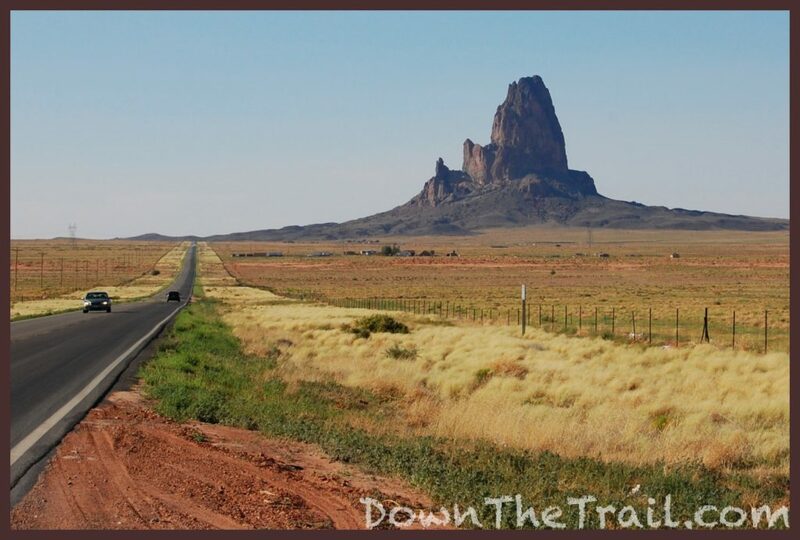 North of Kayenta you’ll begin to get a taste of Monument Valley when passing Agathla Peak. A few rock climbers have scaled it, but the climb is extremely dangerous because of the fragile volcanic rock. It’s a fifth class ascent. Sometimes called The El Capitan of the Desert, the USGS has settled on the name Agathla to avoid confusion with Yosemite’s El Cap. I’ve read that the formation is viewed as a sacrosanct “sky supporter” by the local people. Sky supporter. I like that. 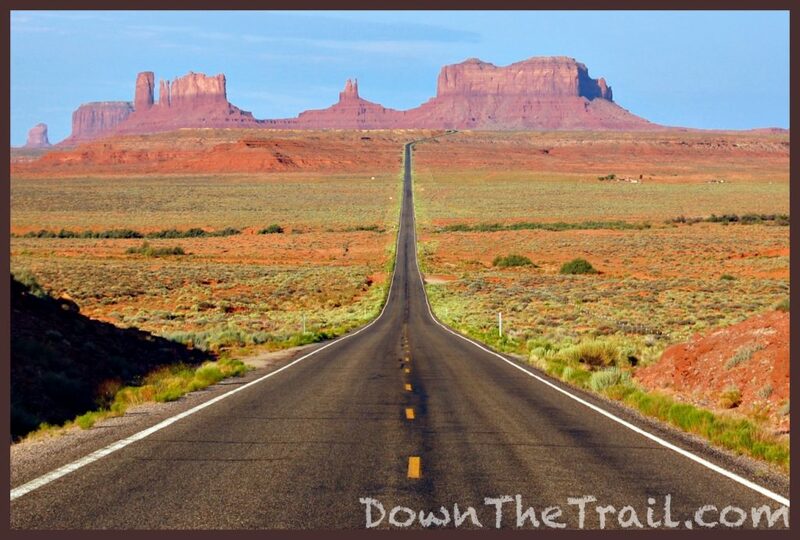 By this time on the road you should feel like you’re experiencing a real-life montage from Easy Rider. If not, then I think that you’re probably doing it wrong. 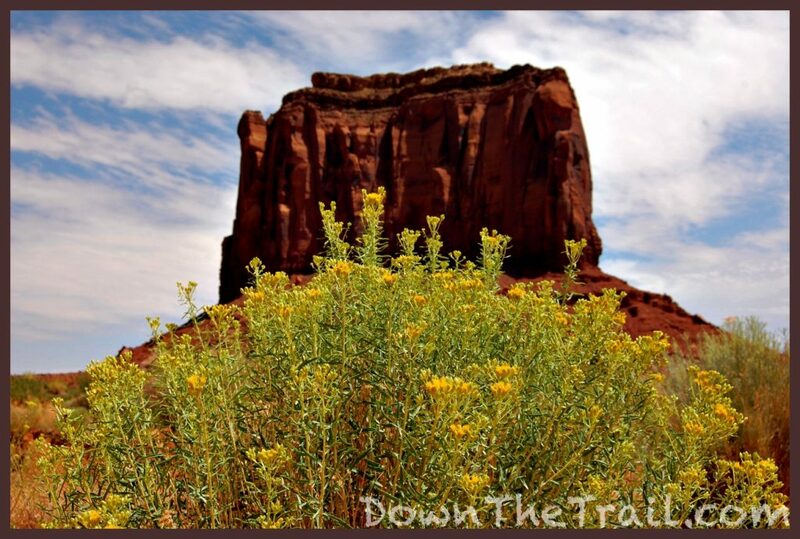 Just a few miles north of the town of Mexican Hat you may also find yourself passing by its namesake. 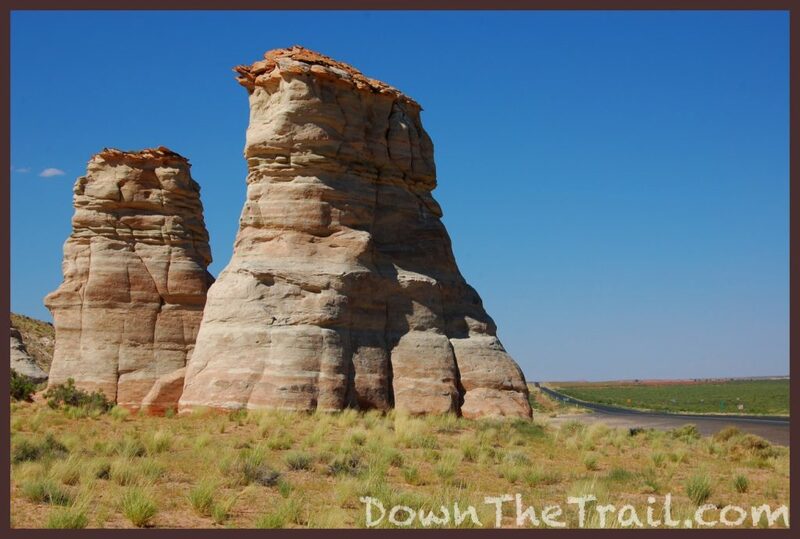 It’s a silly rock formation – not much more to it than that. 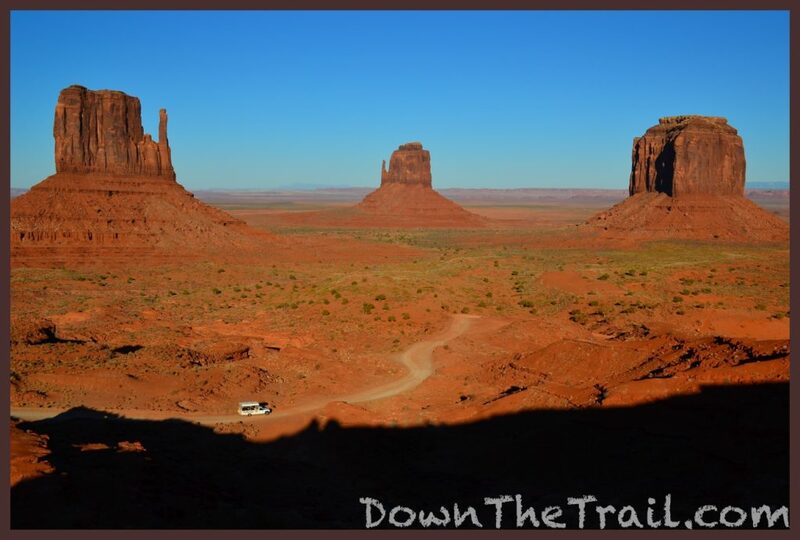 To have the best experience in Monument Valley, I recommend spending a night in the immediate area. 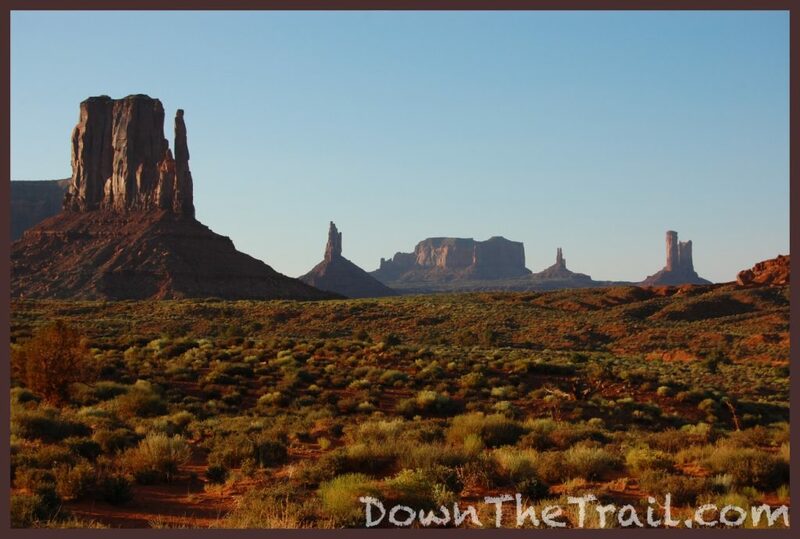 The View Hotel, built less than ten years ago, is the premier place to stay in Monument Valley. Its rooms look out on the central core of the park, and this is the only lodging that’s directly within it. Keep in mind that you’ll have to pay the $20 park entrance fee in order to access the hotel. Goulding’s Lodge is the traditional place to stay. 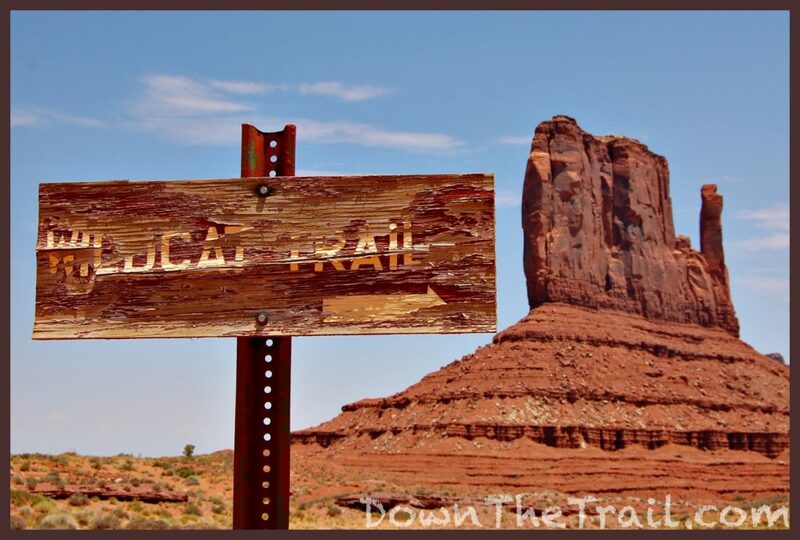 In fact you could say it was the Gouldings who first put Monument Valley “on the map” when they convinced Hollywood director John Ford to film the classic John Wayne movie Stagecoach here in the 1930s. In case you didn’t know, Stagecoach basically created the “Western” movie genre as we know it today. Goulding’s is where I stayed on a couple of my first visits to Monument Valley. I shot the sunrise photo from the top of this page after a short walk out one of the rooms. Firetree B&B and Tear Drop Arch B&B are also in the immediate area. 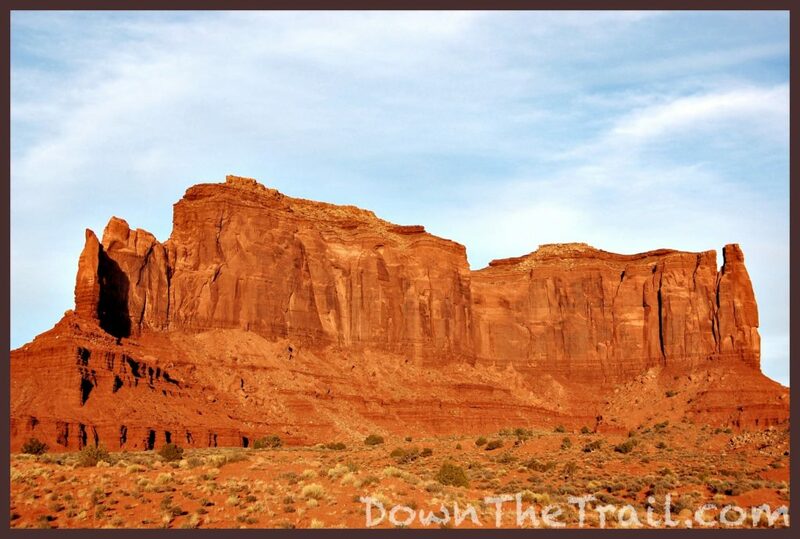 The next-closest lodging is in the town of Kayenta, Arizona, where there’s a Hampton Inn and a couple other hotels. 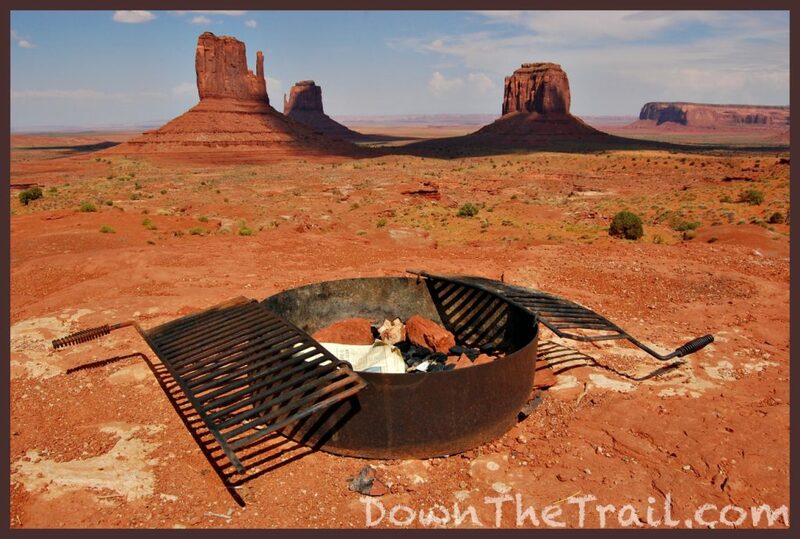 Camping here in favorable weather conditions can be an exquisite experience. 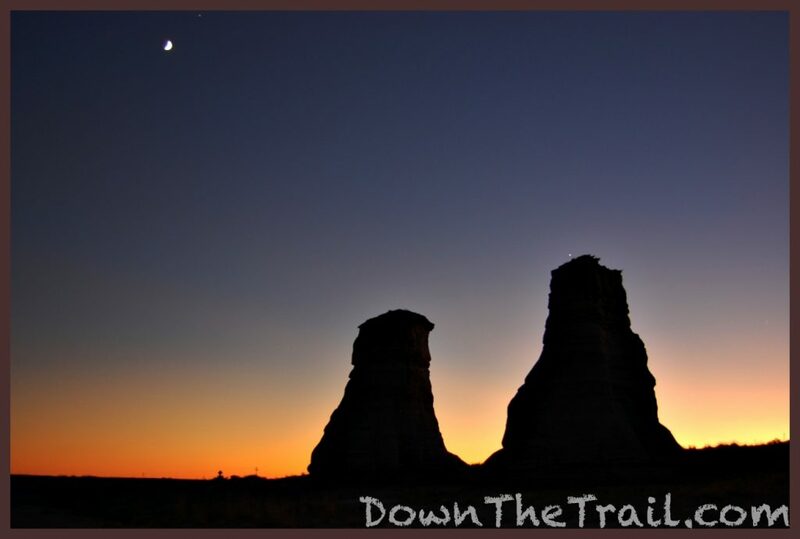 If you’re a hiker and backpacker at heart (Like me) then sleeping on the ground within sight of the Mittens may be just the thing for you. 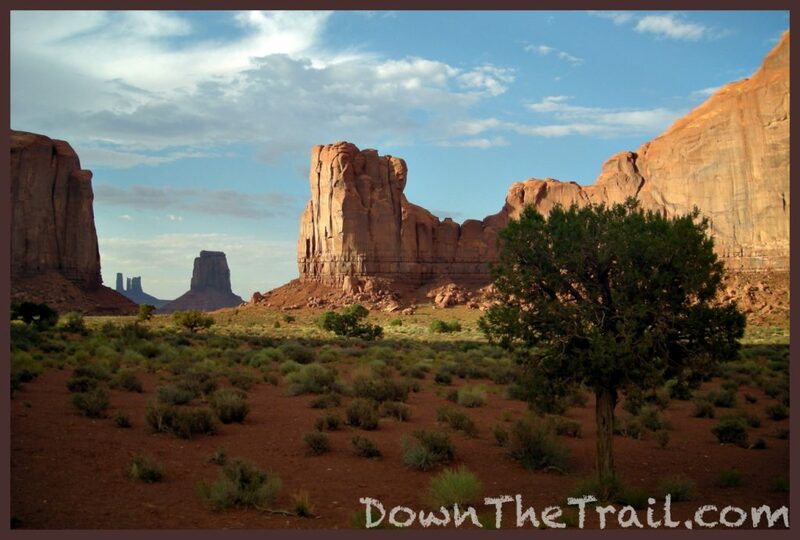 The main campground is within the Tribal Park ($20 entrance fee). In years past, this site had virtually nothing in the manner of facilities, and I don’t think things have changed very much since then. 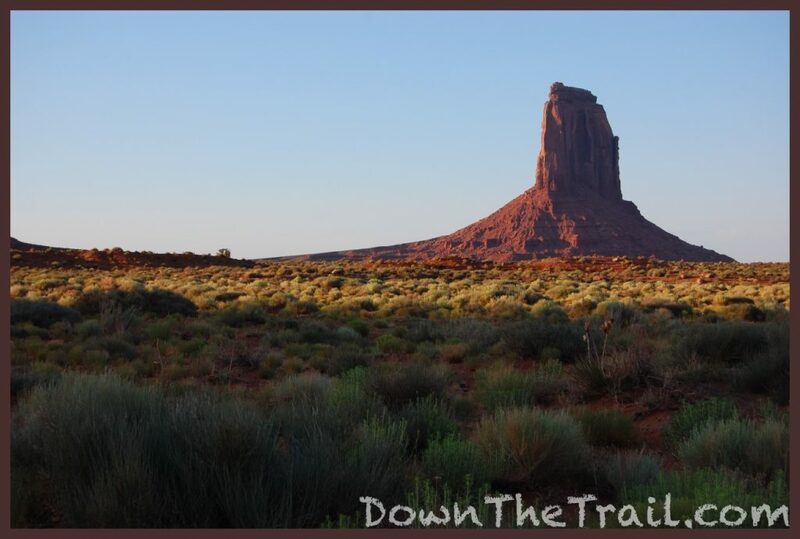 You’re within site of the View Hotel and main parking area, but hey, it’s not every day you have the opportunity to camp in Monument Valley. Goulding’s (Across the highway to the west) offers a campground too. Both of the campgrounds listed above have RV sites, but Goulding’s is the only one with hookups. 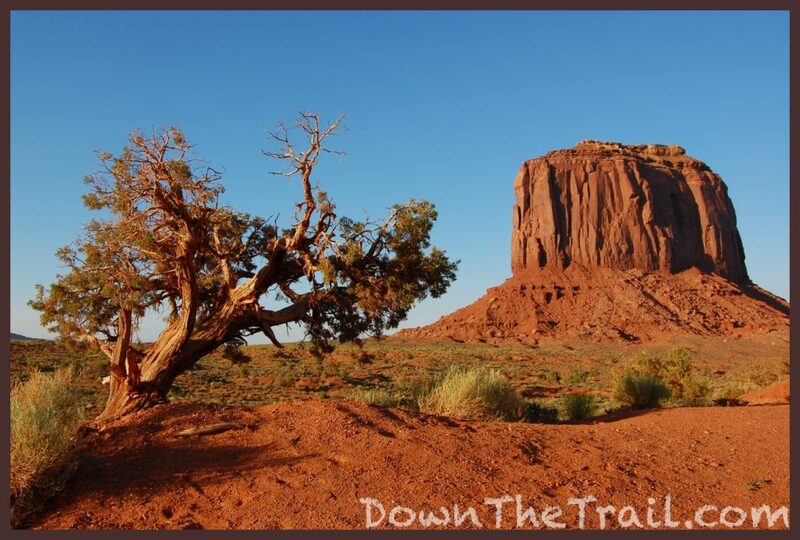 The Monument Valley Navajo Tribal Park (Basically their version of a National Park) is the heart of the region. They charge a $20 fee (per vehicle) to enter the Park, so the last two items on this list are not technically free… but that’s as close as it gets where everything else requires a guided tour! Rumor has it that if you arrive at the gate before 8am, you can skip the entrance fee (shhh). I don’t personally advocate this, but since the word FREE is in the title of this article I feel compelled to mention it. Tourism is the primary economy for the local people. In addition to that, there’s a quite a few scattered homes in the area! It’s for these reasons that wandering off the roads is generally forbidden without a tour guide. 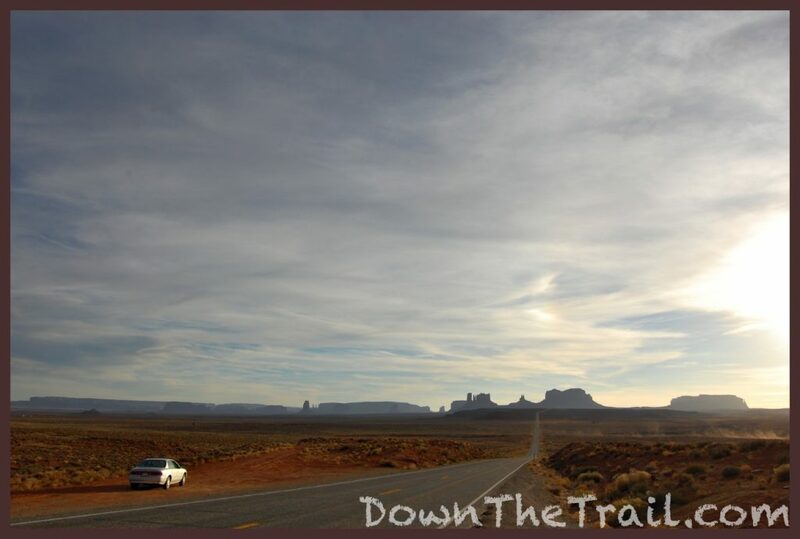 It’s certainly possible to have a great experience in Monument Valley without leaving US Highway 163. This is the only completely free option. 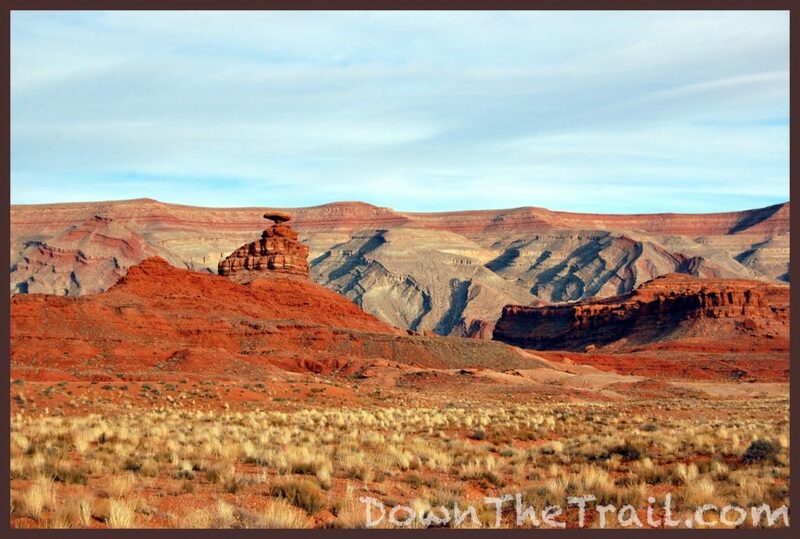 You’ll get a sense of the region when simply driving between Kayenta, AZ and Mexican Hat, UT. 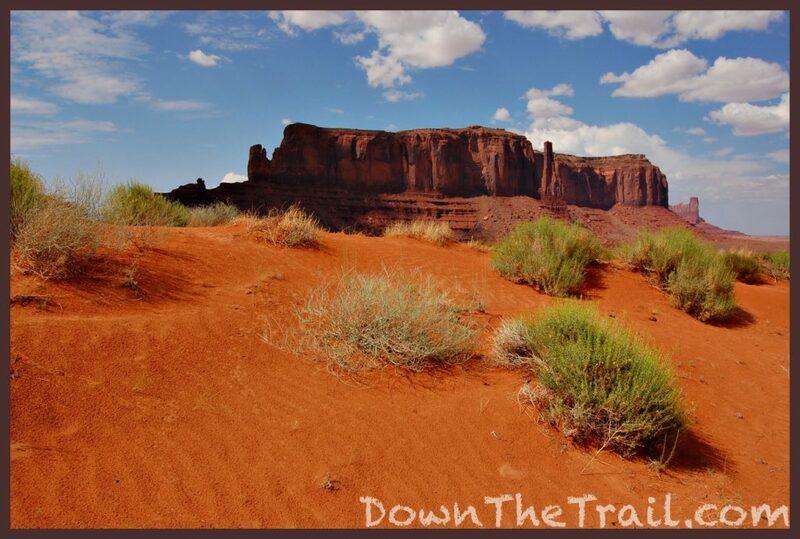 There are several dirt pullouts along the way where you can stop, smell the clean desert air, and take photos to your heart’s content. I shot this image from the highway on Election Day in November of 2008. 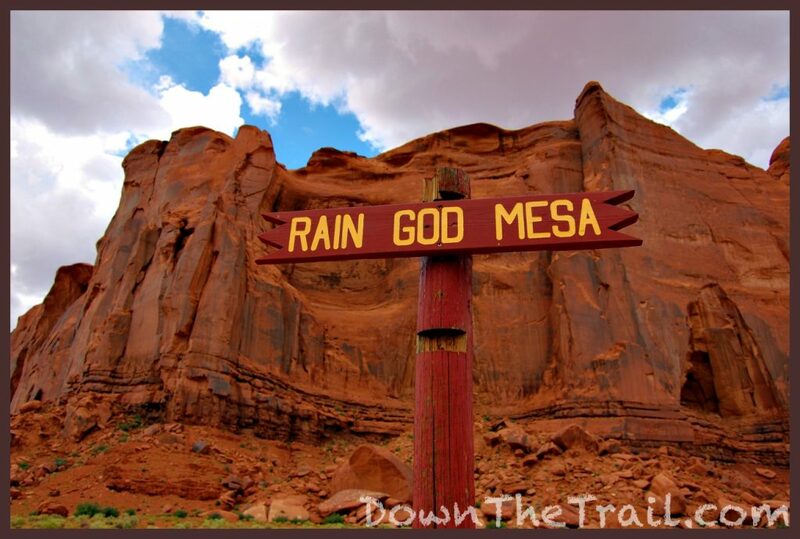 Eagle Mesa is one of the largest and most prominent features of the area, and it’s right next to the highway. “I’m pretty tired… I think I’ll go home now,” he says in the classic movie scene. I was about thirteen years old when I first saw the film in theaters. 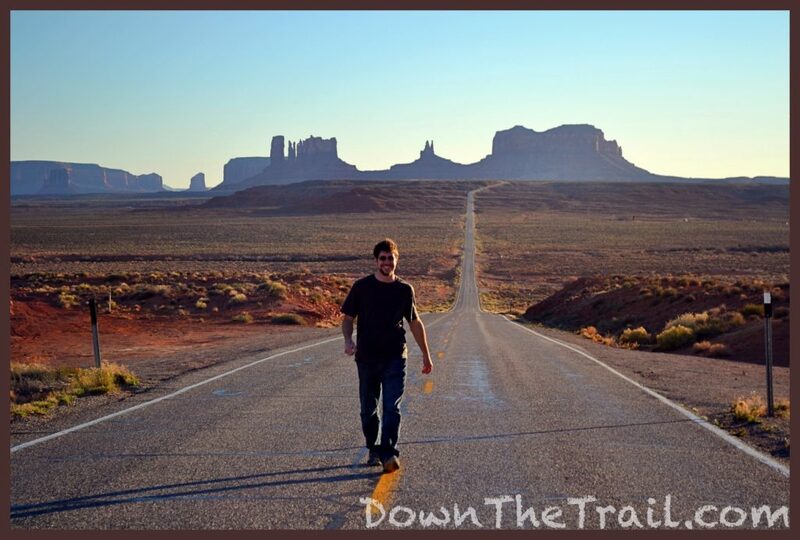 The running across the United States montage has a special place in my heart, especially since I did something similar when Bicycling Across America in 2006. 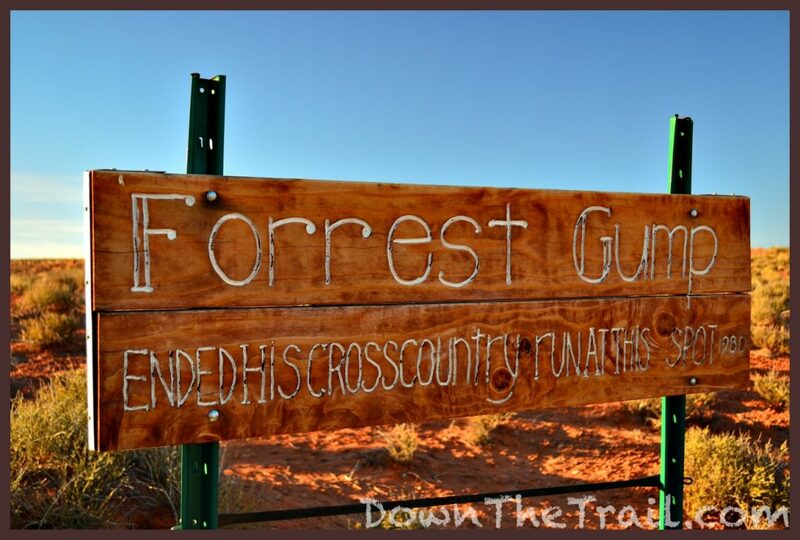 When I first came out here in 2008, the phrase “Forrest Gump Point” did not exist, and there were only one or two websites that revealed the scene’s exact location. Nowadays the place has become a safety hazard with all the people found standing in the road, so be careful! Don’t forget to get a cool shot of your vehicle here. 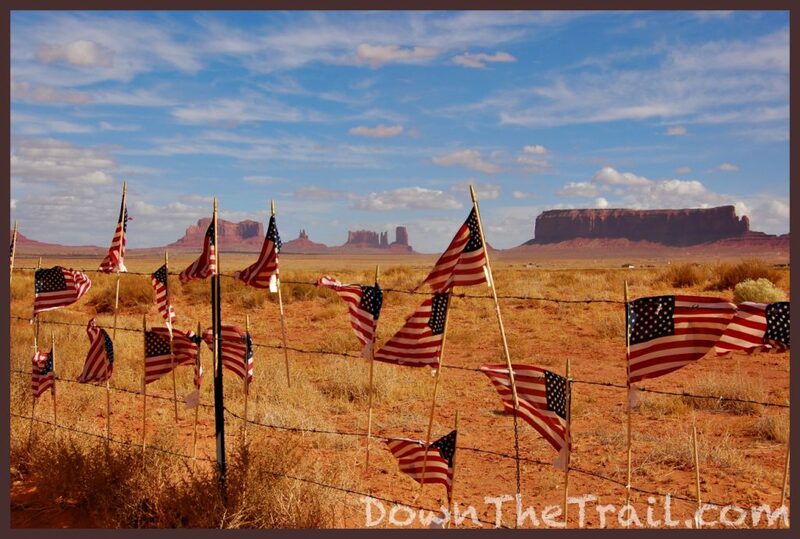 This “open” roadside stand at Forrest Gump Point always struck me as especially photogenic. 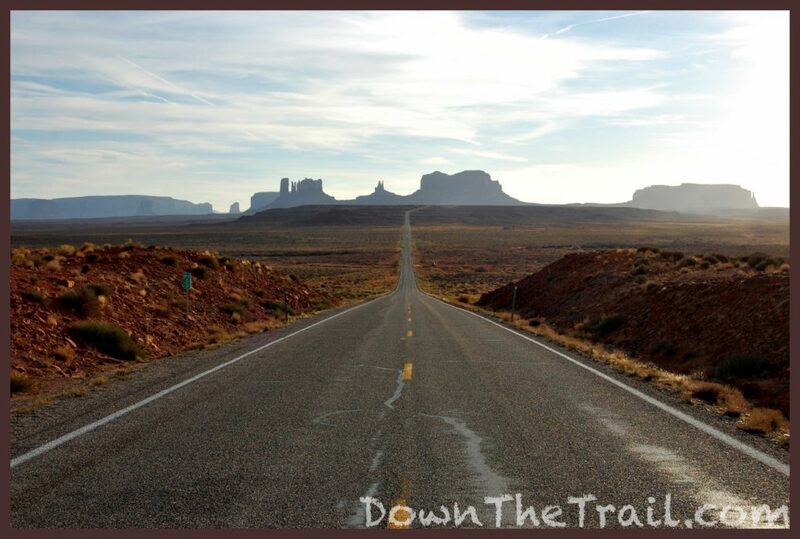 For the best color rendition in you photos from Forrest Gump Point, try to get there early in the morning. 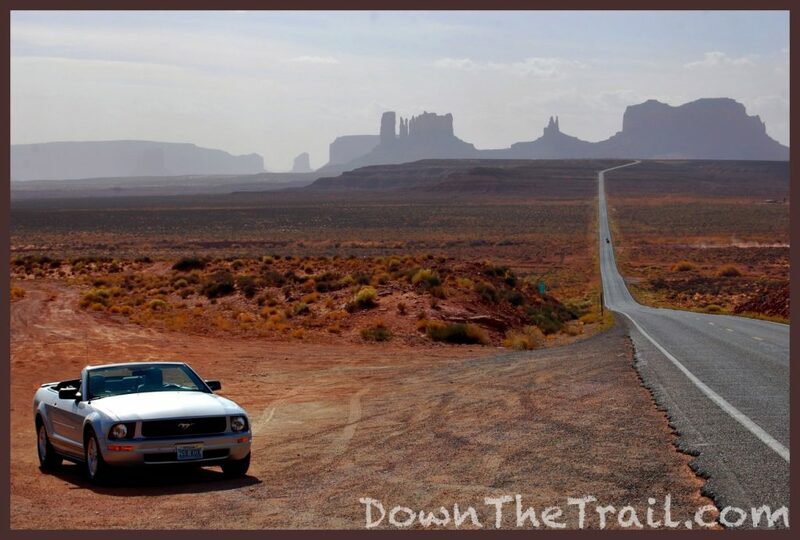 You’re more likely to beat the crowds and get a completely “open road” image too! Later in the day it tends to get more hazy, which has a cool effect in photos too, but you’re also more likely to encounter traffic. 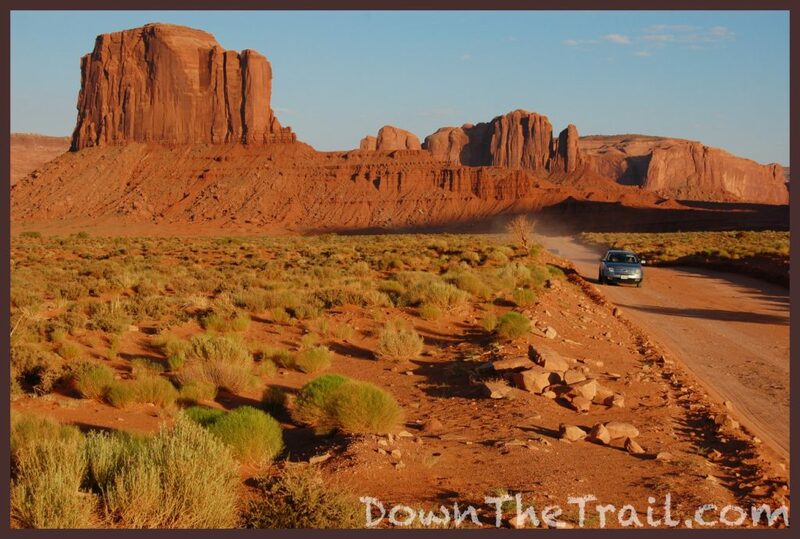 The next most accessible way to touch the heart of Monument Valley is take the “Valley Drive” within the Navajo Tribal Park. 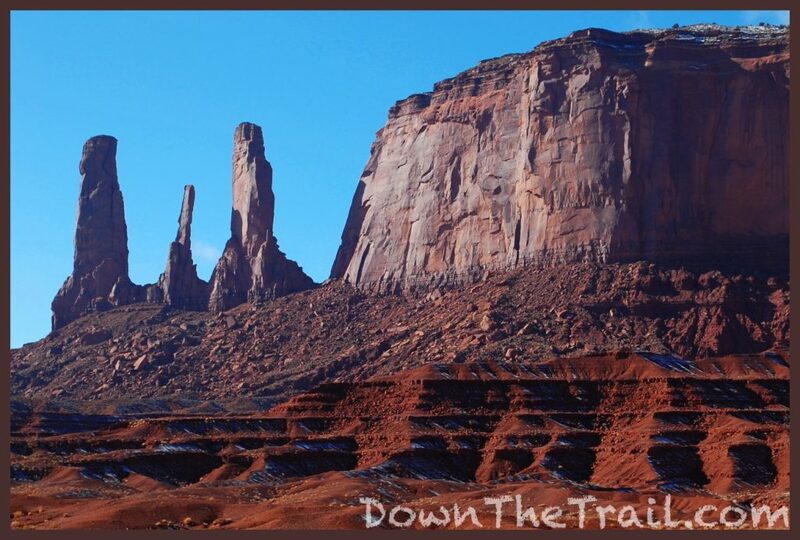 The 17-mile scenic road weaves through the most impressive features of the Park, like the Mittens, the Sisters, John Ford’s Point (My personal favorite), and more. It’s a dirt road, but in dry conditions I think a regular passenger vehicle does just fine. Maybe things have changed, but I used to drive my old Buick Century on here without any trouble at all. 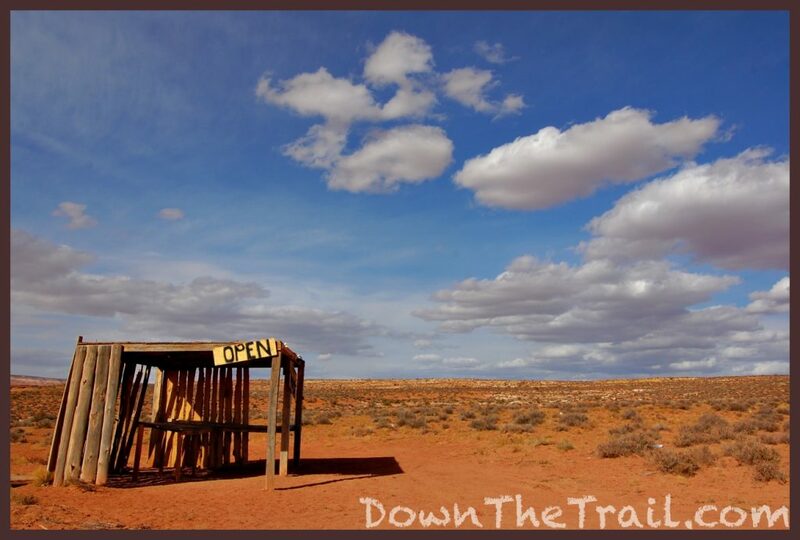 Comments on TripAdvisor tend to say things like “4wd only,” but don’t let that stop you! Check it out for yourself. The initial descent into the valley tends to be the worst part of the road, and I think it scares people away. In most cases I think a rental car would be fine too – just run it through a car wash before returning it in Vegas. 🙂 Otherwise you’ll have to pay for a guided tour to get out here. You can go at your own pace, and even do some casual exploring within the road’s corridor. Doing any true hiking off the road is not allowed, unfortunately. I highly recommend doing the drive in the late afternoon to catch the golden evening light into sunset. 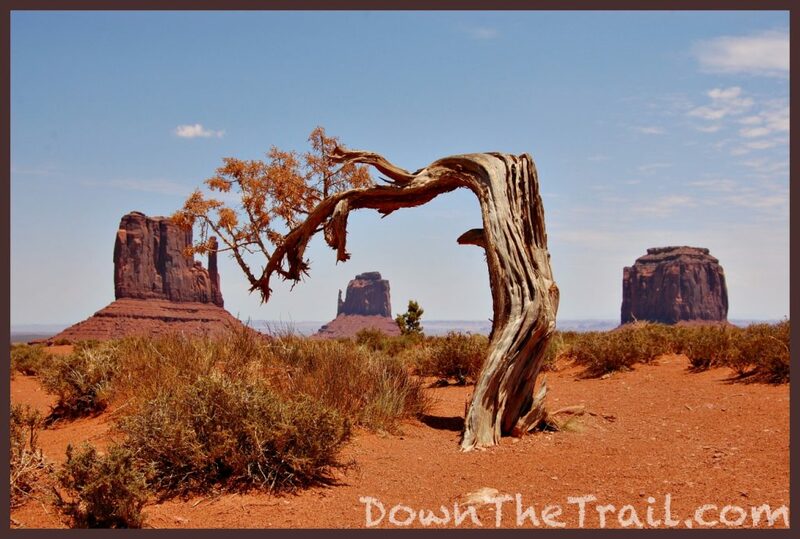 It’s necessary to go on a guided hiking tour to see all the trails in Monument Valley, except for one – The Wildcat Trail. 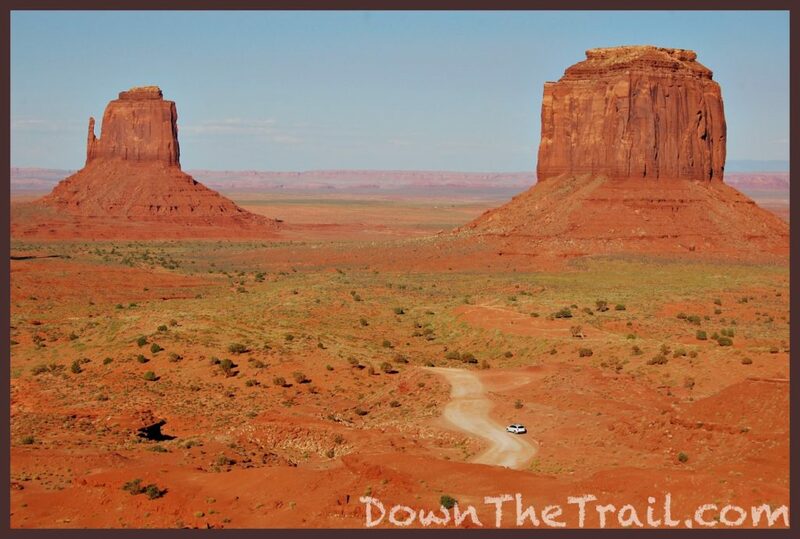 This is an excellent way to get up close and personal with the landscape, away from the roads! BEST SEASONS: anytime, but summer is hot! 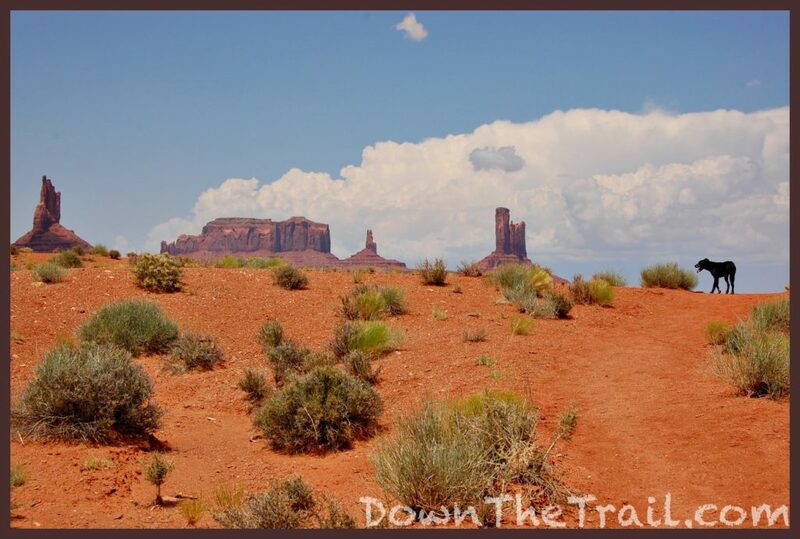 This is a simple loop hike that takes you on mostly flat terrain around the West Mitten Butte. The footpath can be sandy, and if you’re out there in mid-summer, it can certainly feel strenuous! Bring water. There’s no full shade. 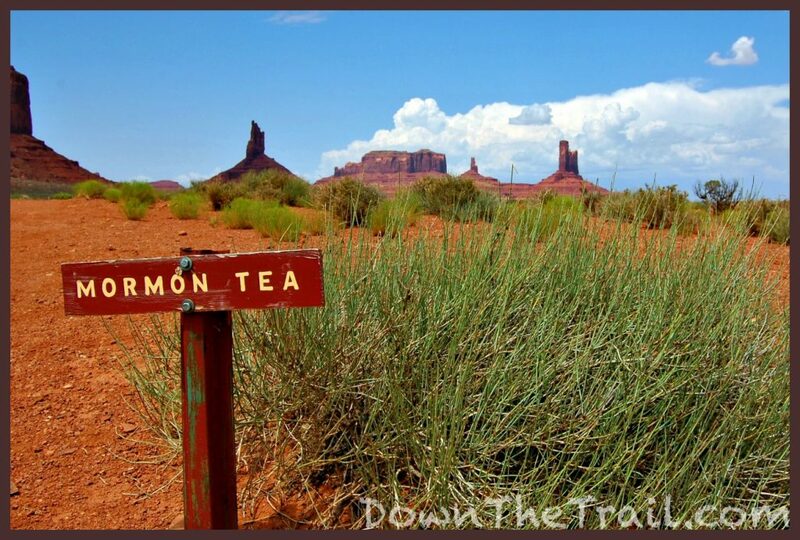 This trail is the 3rd item on the list of the best free things to do here, so you’ve essentially reached the end of the article. 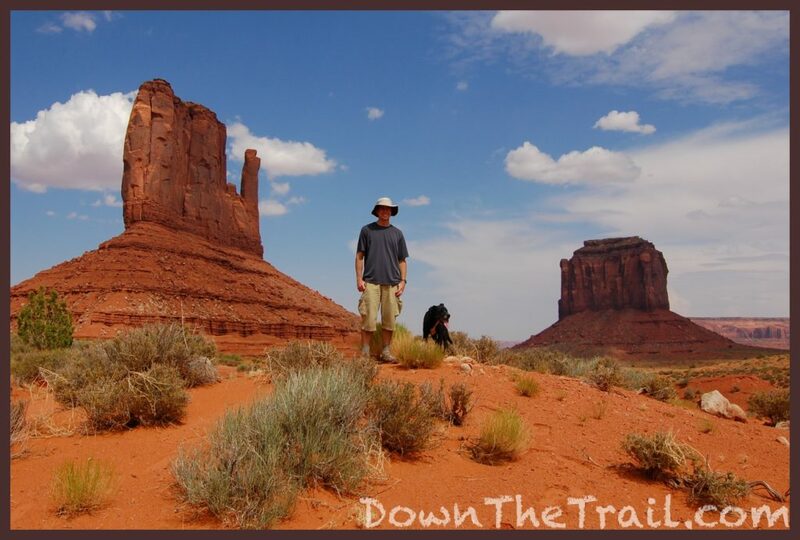 Below you’ll see my trip notes from hiking the Wildcat Trail in 2008 – be sure to at least see the last picture before you go! 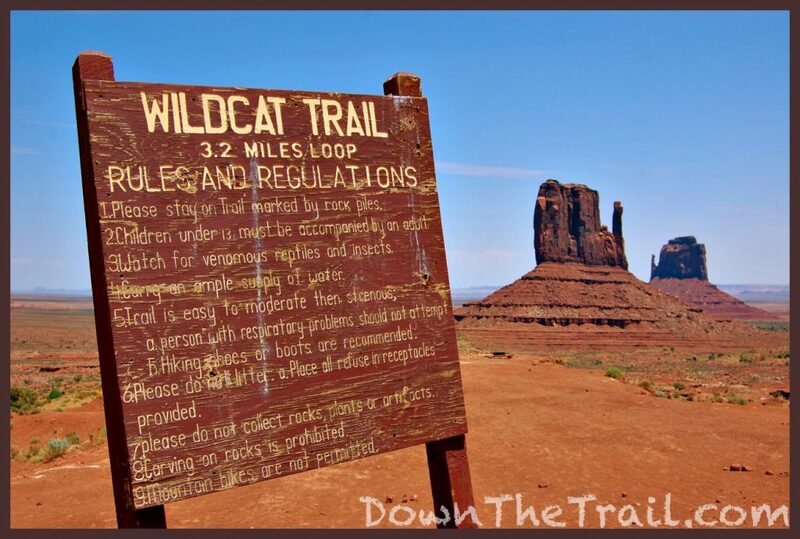 I hiked the Wildcat Trail on July 15th, 2008. 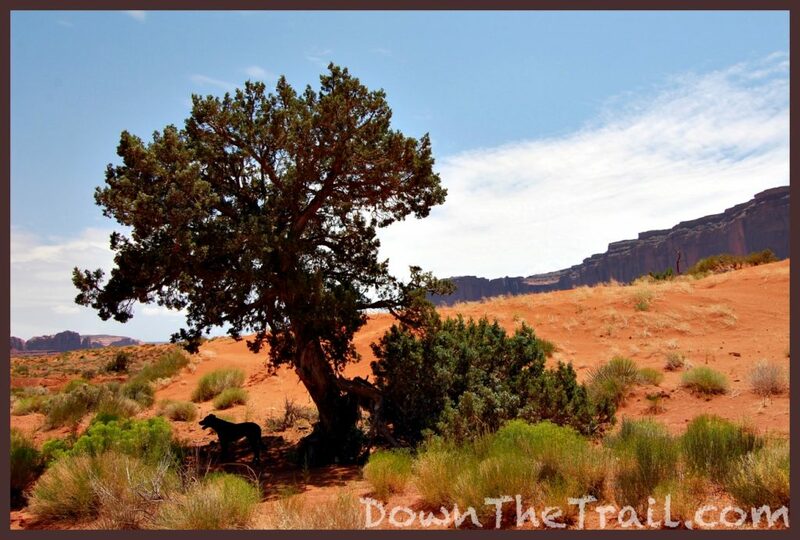 The route is punctuated by picturesque Juniper trees. 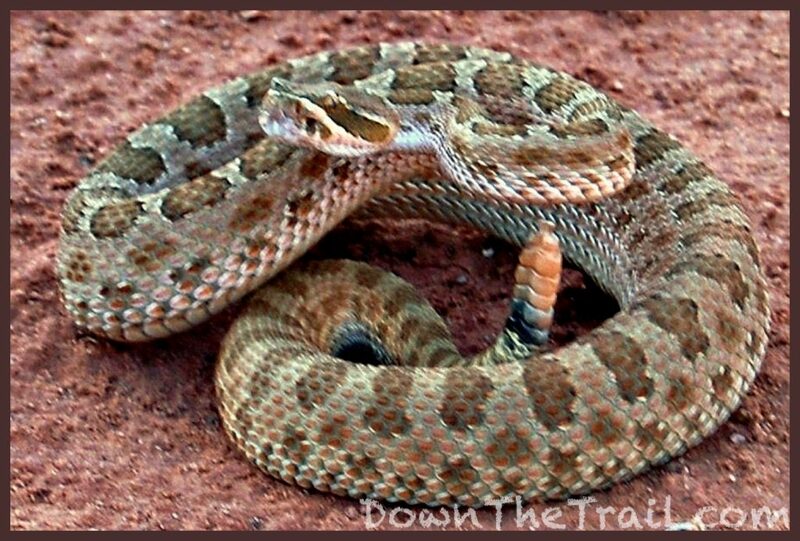 We were greeted by the unlikeliest of trail guides! 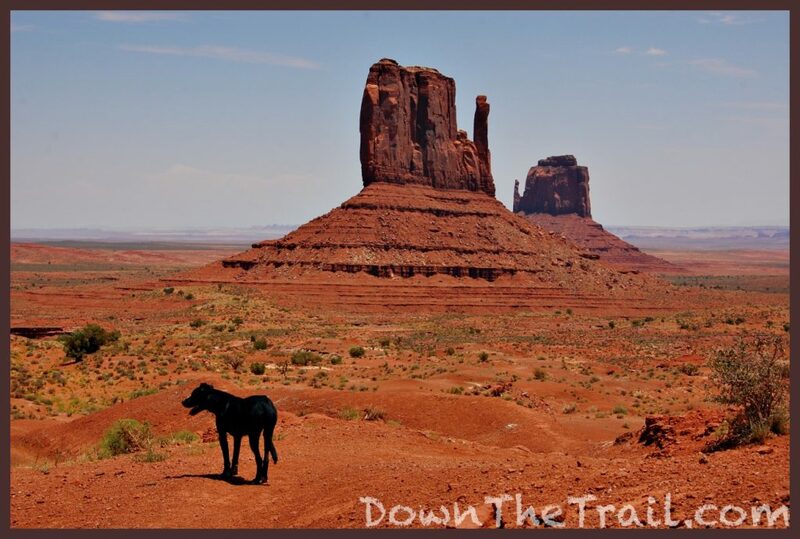 Stray dogs are a common site on the Navajo reservation, and Monument Valley is no exception. 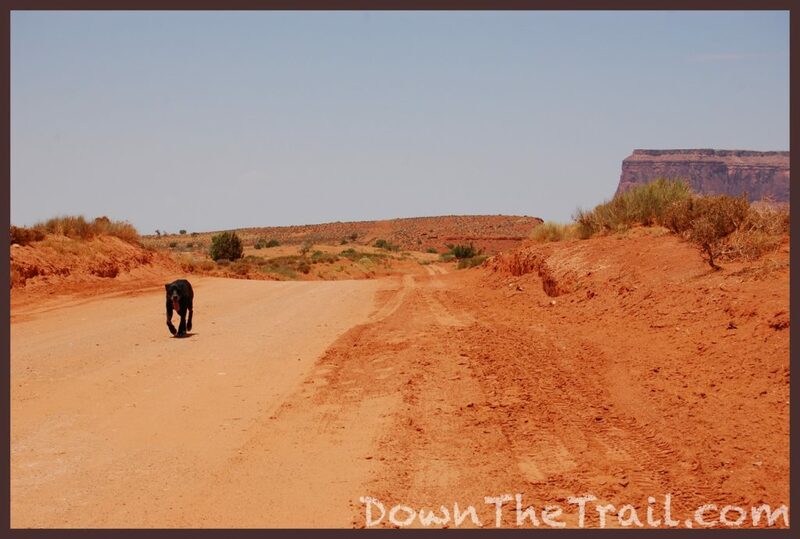 Before we even started down the trail, this dog ran up to greet us! Soon after we began hiking, the dog started leading the way! 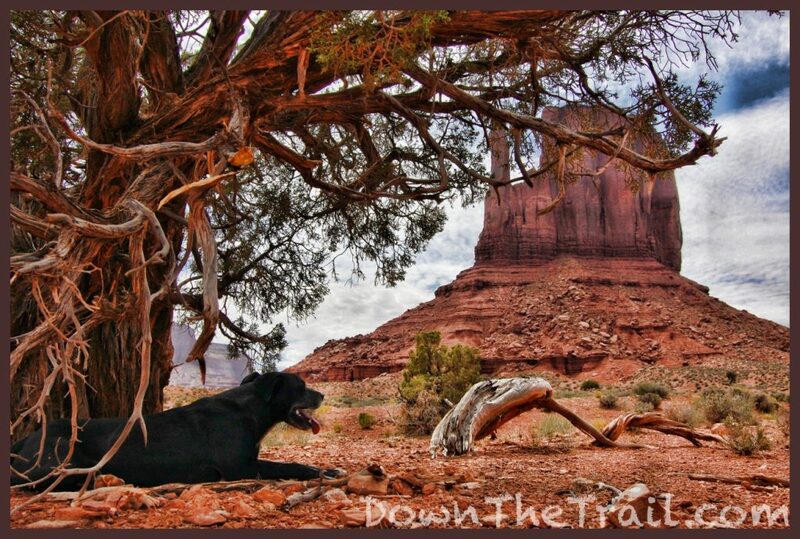 He would run down the trail to the first tree with any semblance of shade. 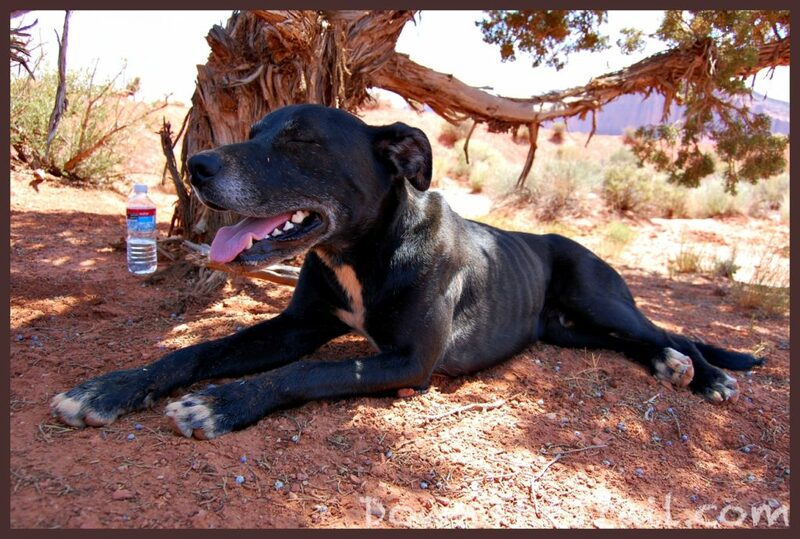 There he’d wait for us, and when we’d catch up, he’d run farther down the trail to the next tree, and so on. Since we essentially had to chase after him, we called him Chase. We gave him some water and he seemed awfully hot and thirsty. Don’t forget to watch out for these guys! I saw this one along the Valley Drive on my first visit. 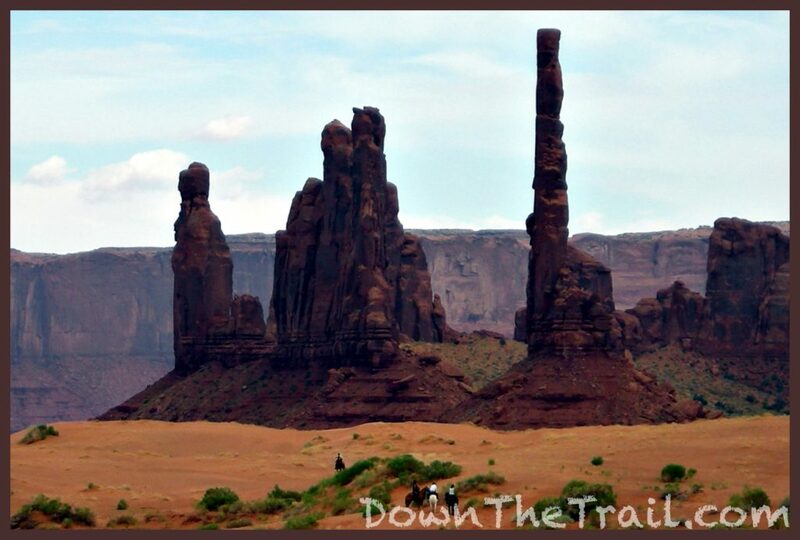 Have you been to Monument Valley? What did you think?